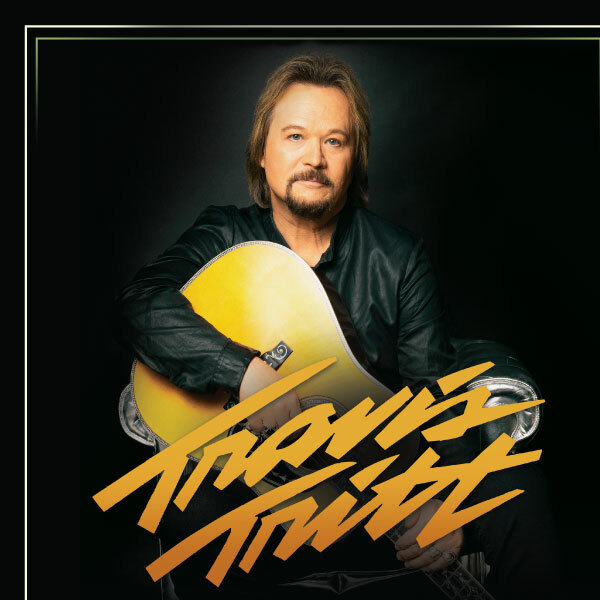 American country music singer, Travis Tritt is coming to the Kovalchick Convention and Athletic Complex on Sunday, November 10th. 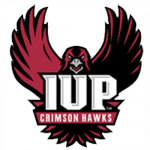 Tickets will go on sale Friday, April 12th at 10am. Nearly 30 years after Travis Tritt launched his music career, the Grammy award-winning artist continues to sell-out shows and stay true and relevant to Country music fans across the globe. A Marietta, Ga. native, Travis Tritt is dubbed one of “The Class of ‘89,” which included Country music superstars Garth Brooks, Clint Black and Alan Jackson; all of whom dominated the charts in the early ‘90s. Among his eleven studio albums and numerous charted singles are nineteen Top 10 hits, including “Modern Day Bonnie and Clyde,” “Here’s A Quarter” and “It’s A Great Day To Be Alive.” His near three-decade career has produced millions in album sales, two Grammy award wins and multiple No. 1 singles on the Country radio charts. Most recently, Tritt released a special live 2-disc CD and DVD, titled A Man and His Guitar – Live From The Franklin Theatre, which is now available through all major digital retailers. For more information on Travis Tritt, visit his website TravisTritt.com and follow him on Twitter and Facebook.